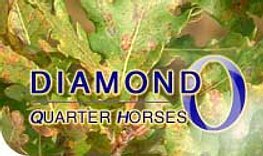 This site is developed to inform visitors about the commercial services, horses and core business of Diamond O Quarter Horses, The Netherlands. None of the published information or images may be reproduced or republished, no matter how, where or in which way. Diamond O Quarter Horses and/or Equfine (publisher) are both not responsible for any false information!